To apply and enhance their own social-emotional competence in their everyday parenting practices. 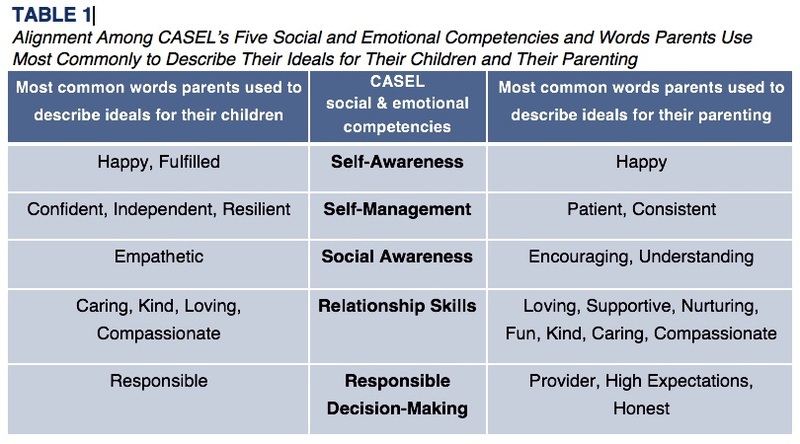 We surveyed over 90 SEL professionals, who were also parents, to determine how they see the overlap between school-based SEL and the role of SEL in their parenting. First, we asked questions such as, “Think about the kind of adult you want your children to grow up to be. Please list 5 words that describe this kind of adult.” Then we asked questions including, “Think about the kind of parent that you would like to be. Please list 5 words to describe that ideal.” Responses were read, listed and grouped, maintaining their terminology. Frequencies and alignments with the Collaborative for Academic, Social, and Emotional Learning (CASE L) research-based social and emotional competencies framework were examined. 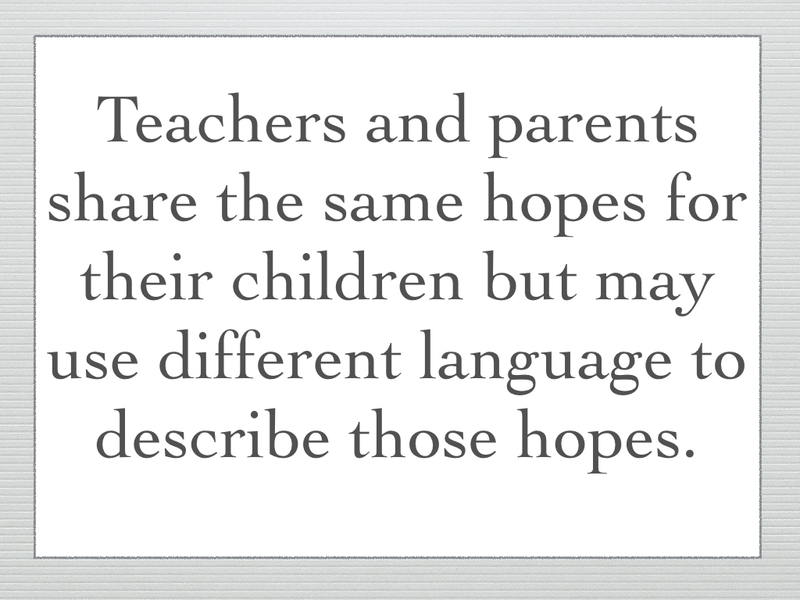 Though language differs, parents’ hopes for children are the same as educators. 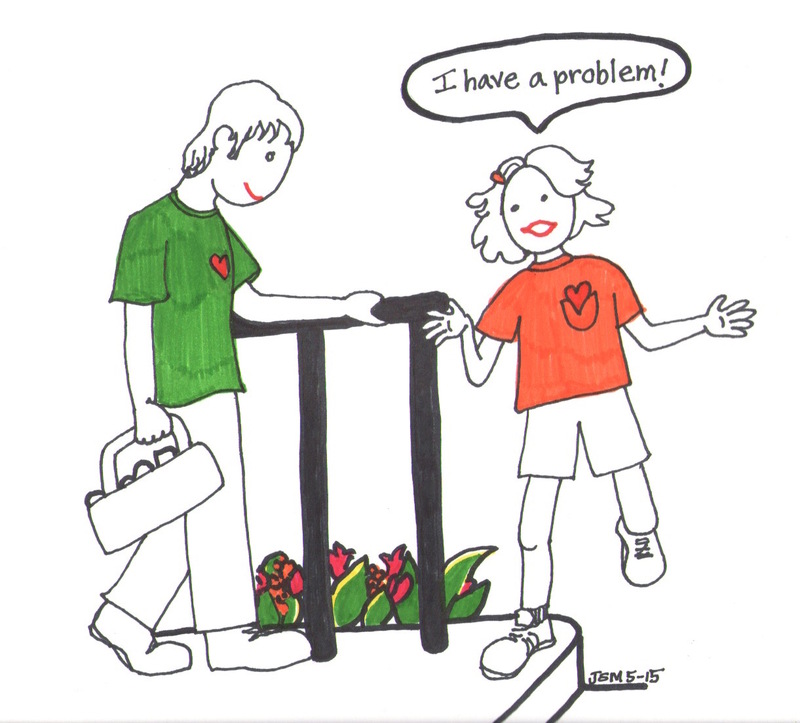 Those hopes are realized through the cultivation of social and emotional skills. 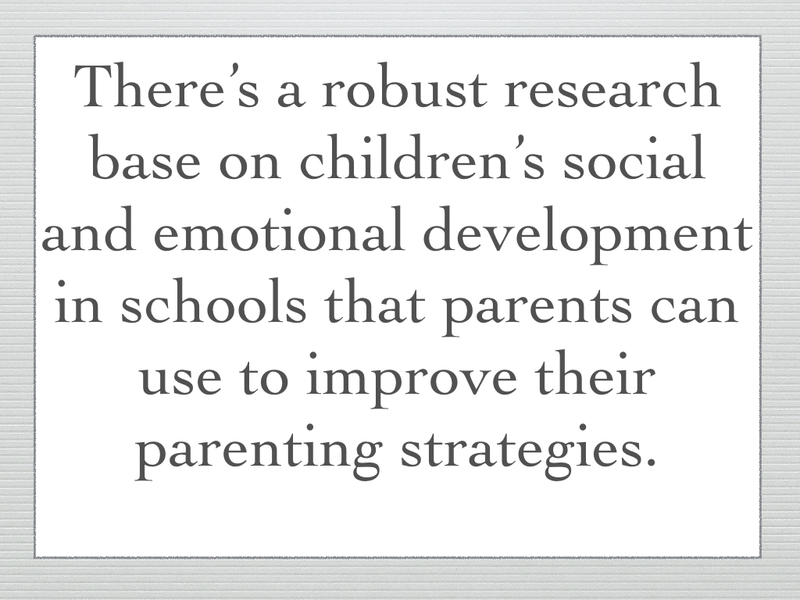 Parents also had similar hopes for their own roles as parents that align directly with social and emotional skills. Though parents can learn from educators who build children’s social and emotional skills, parents’ own culture and values are vital to inform educators. 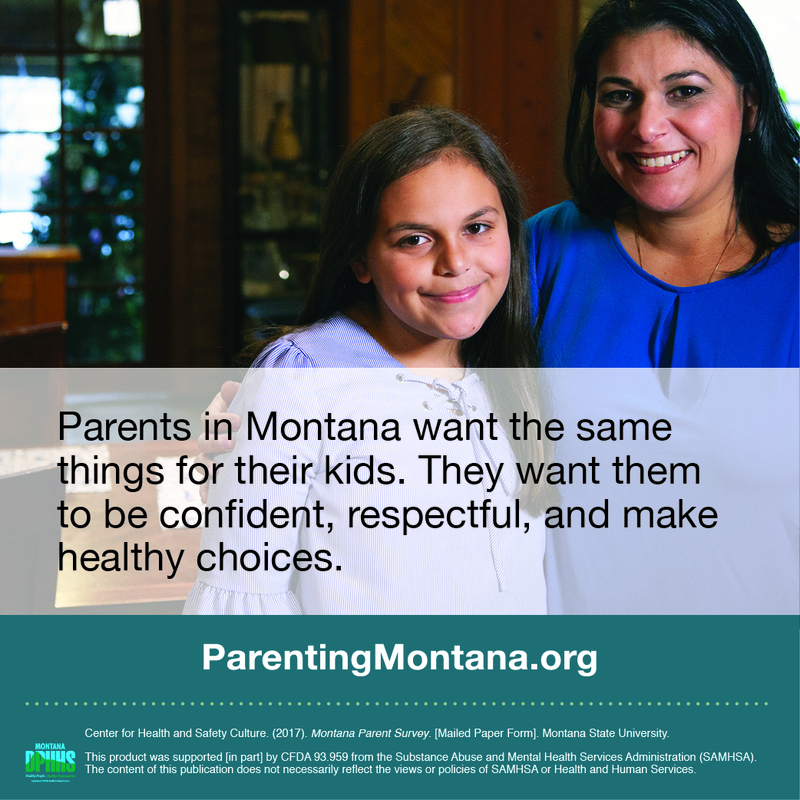 Parents are unique in that they must use responsible decision-making skills regularly to respond to their children’s changes with each age and stage and often, multiple ages within a household. 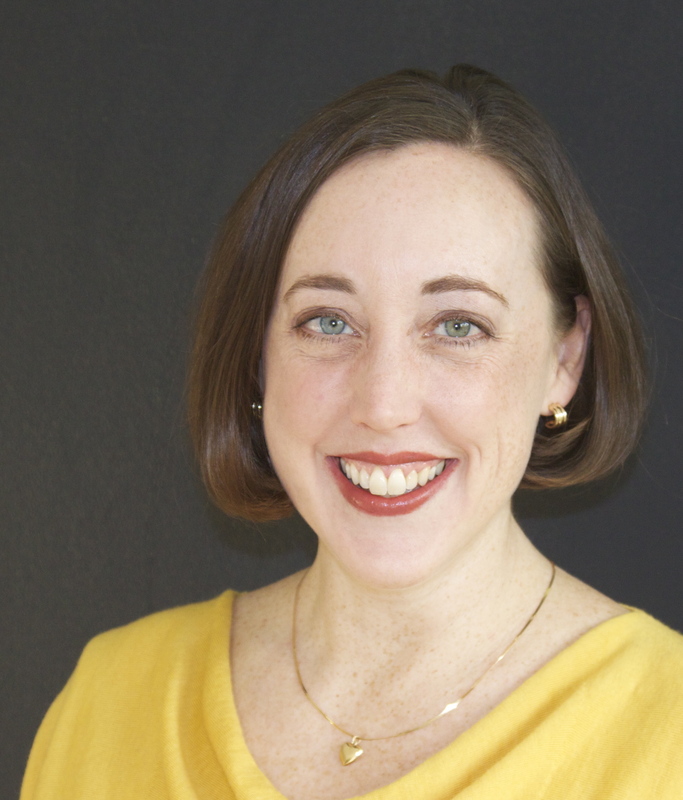 SEL professionals rarely seek and utilize SEL knowledge to address their personal parenting challenges suggesting that there’s an opportunity gap that exists. 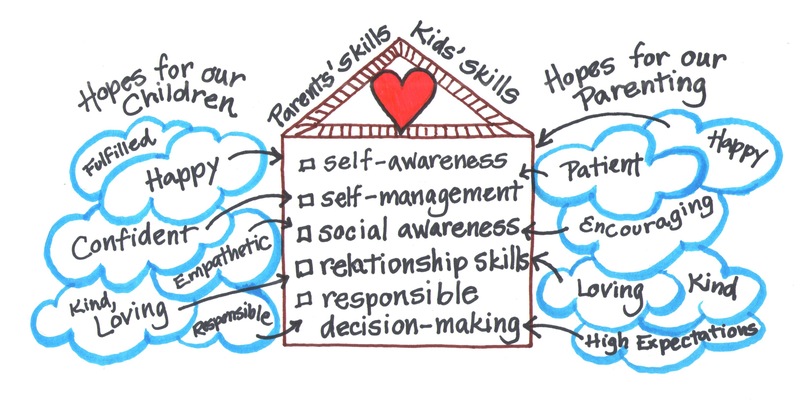 As we make strides to build stronger connections between school-based SEL and parenting, there are unique aspects of parenting to consider. 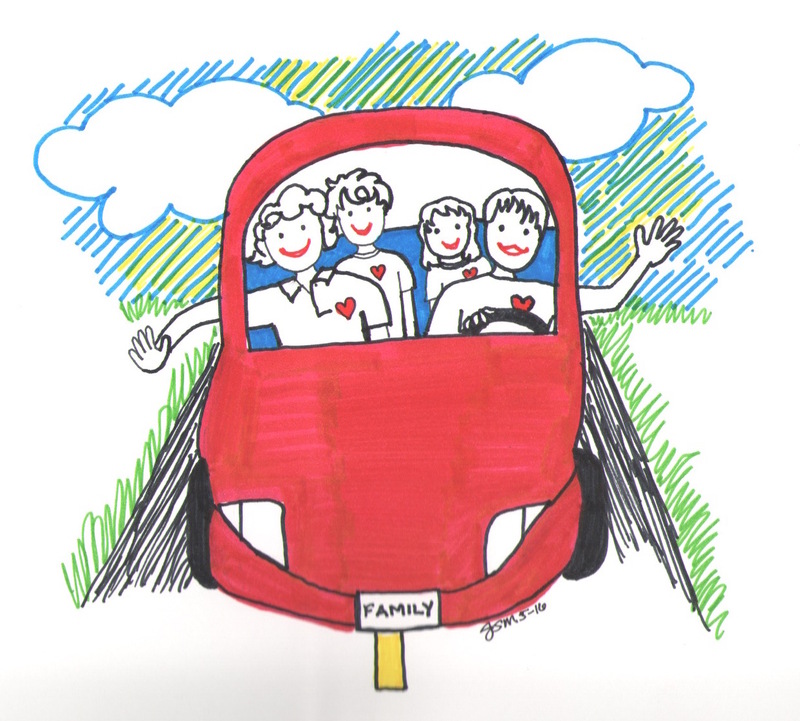 These include the need to support a wide range of parenting practices across family cultures (rather than promoting one vision of “best” practices as is often the case in school settings) and considering parents’ major emphasis cultivating responsible decision-making skills. We have a commitment to making this research truly accessible to parents so that it becomes useable knowledge. That’s why we are creating a series of vignettes, or short story examples pulled from our data on what parents say are their biggest, thorniest challenges and our ideas for transforming them into teachable moments using the research base. 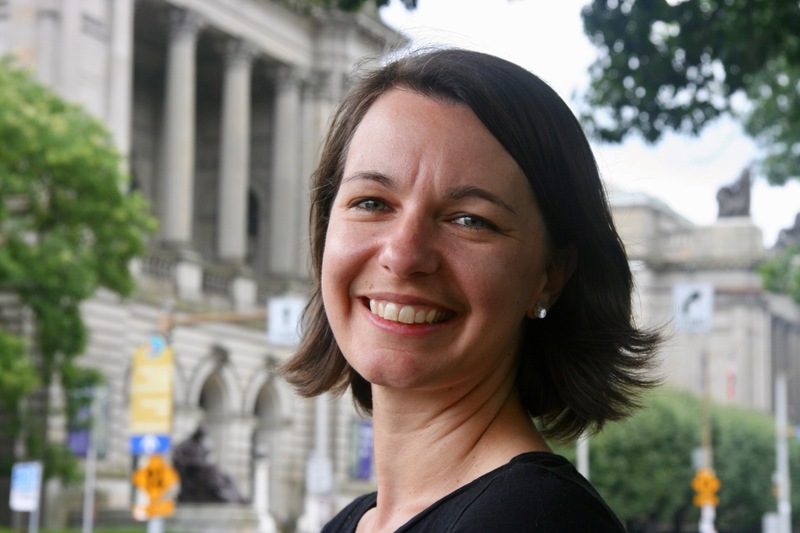 Help us advance our research! We are surveying parents after each vignette to find out what solution they would come up with for the same situation to discover a range of ways to transform difficult moments into teachable ones. 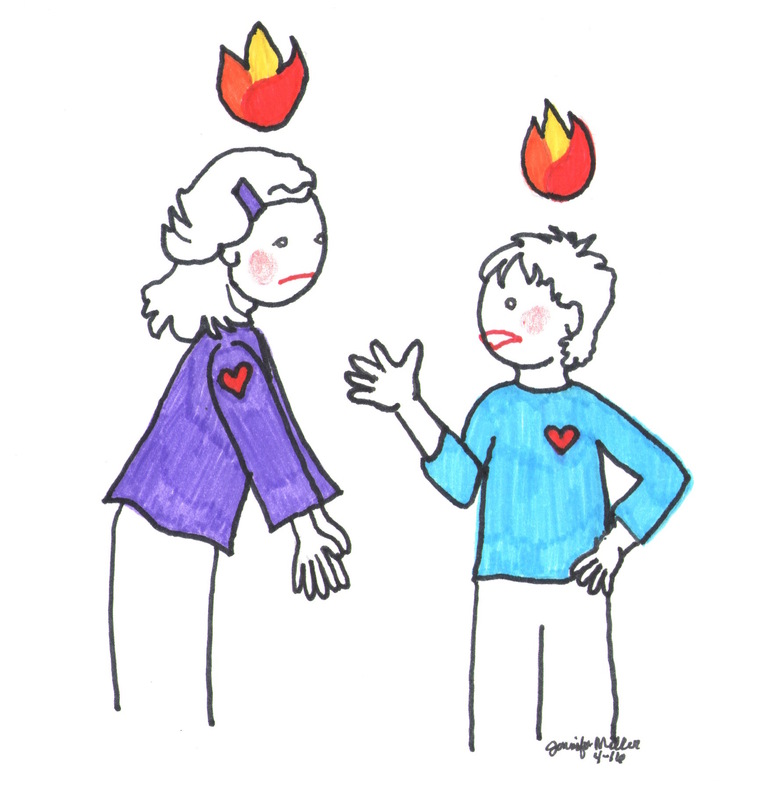 Tell us what you would do in this one difficult parenting situation! Fill out this very brief survey! With this research, we launch a multi-year planned effort to provide new research, supports, and tools for parents to advance children’s social and emotional development in family life beginning in January 2019. 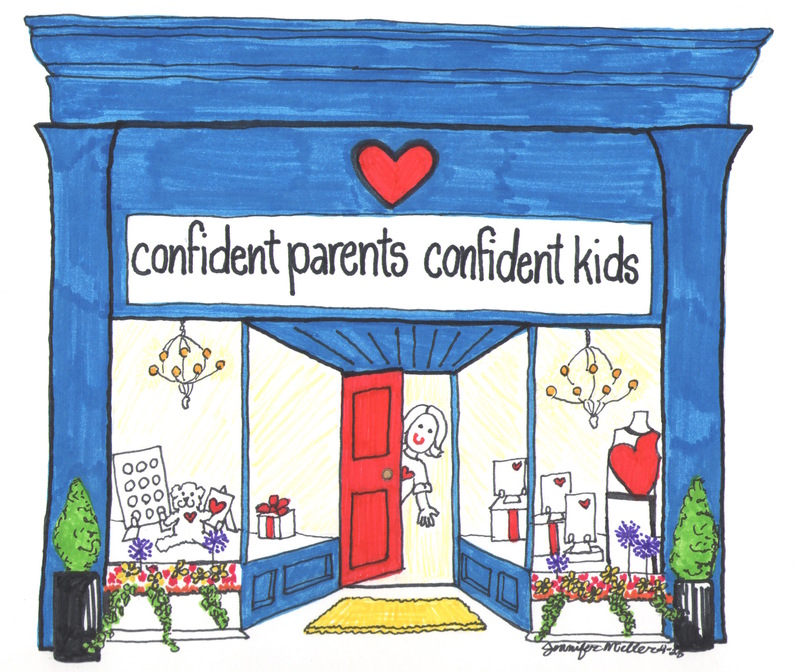 Be sure to sign up for Confident Parents, Confident Kids to get the latest! Check out the Research Brief to learn more! 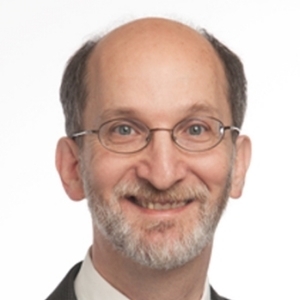 Roger Weissberg, Ph.D., Distinguished Professor Emeritus of Psychology and Education at the University of Illinois at Chicago, NoVo Foundation Endowed Chair in Social and Emotional Learning at the University of Illinois at Chicago (UIC), Chief Knowledge Officer for the Collaborative for Academic, Social and Emotional Learning.